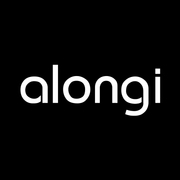 Alongi manufactures and installs commercial and residential furnishings that create a compelling ambience, enhance your image and encourage sales. We have formed a dedicated team of millwork designers, craftsmen, engineers and skilled workers. Our team prides itself on responding with ingenuity and resourcefulness to a wide range of client demands.